On Friday, September 21, 2018, Governor Brown signed Assembly Bill 1547. 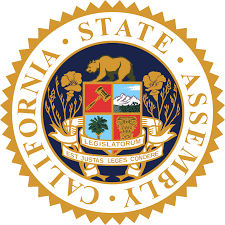 Authored by Assemblymember Sharon Quirk-Silva, AB 1547 eliminates the California Industrial Development Financing Advisory Commission (CIDFAC) and, as a result, removes a barriers for small-to-medium size manufacturers trying to access low cost financing. Tax-exempt private activity bonds (PABs) are fully preserved under the updated tax code, which includes 501(c)(3) bonds, exempt facility bonds, student loan bonds, small issue bonds, and mortgage bonds. While the code fully preserves PABs, the new tax laws reduce the corporate income tax from 35 percent to 21 percent; a factor that may lower demand for PABs. 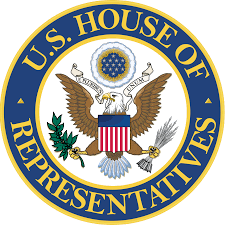 The Tax Cuts and Jobs Act of 2017 that the House of Representatives introduced would have eliminated PABs. PABs are essential tools that are used to finance projects and businesses around California. As a result, CALED and other partners wrote letters to key Congress members to preserve PABs. After multiple letters and calls, PABs were reinstated into the budget bill and preserved. 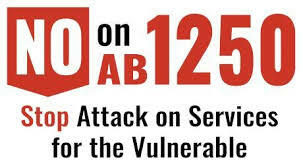 CALED participated in an effort, under the leadership of CSAC and a large coalition of stakeholders, to oppose AB 1250, a de facto prohibition on contracted services. The measure would have hindered services provided to the most vulnerable Californians by non-profit organizations in our 58 counties. AB 1250 created onerous new burdens on contracting firms that are defined as “a corporation, partnership, non-profit organization, or sole proprietorship.” The significant hurdles imposed by AB 1250, including paying for an annual audit, would deter or prevent non-profit organizations from entering into contracts with counties and limit service options and availability. 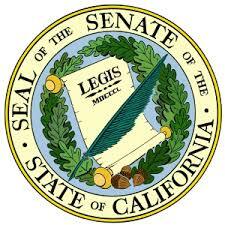 This page serves as a resource for CSAC and our partners working to stop AB 1250. CALED, The League of CA Cities, and partners opposed a trailer budget bill that tried to eliminate the economic development set-aside for state non-entitlement CDBG funds. This is a huge win for non-entitlement communities and economic development! Gov. 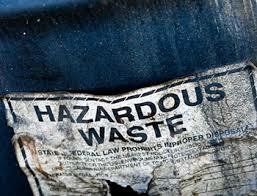 Jerry Brown signed legislation by Sen. Bob Hertzberg, D-Van Nuys, that extended the California Land Reuse & Revitalization Act, a vital legal tool enacted in 2004 that has helped propel the cleanup and development of vacant hazardous waste sites across the state. SB 820 renews the California Land Reuse & Revitalization Act (CLRRA), which is set to expire on Jan. 1, 2017, for another 10 years. The act encourages redevelopment of blighted properties by allowing purchasers of contaminated lots to negotiate a cleanup plan with the state in exchange for liability protection from damages associated with the original contamination that they had no role in. 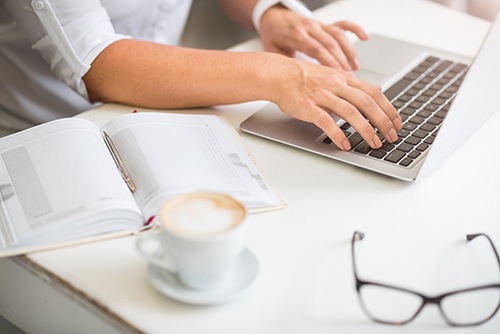 Finding the right contact at the State for permit assistance is critical for California businesses and economic developers alike. AB 2605 seeks to resolve several out of date references to the Office of Permit Assistance which previously existed within the Technology, Trade and Commerce Agency.Specifically, this bill deletes completely and updates several sections in law, in reference to the Office of Permit Assistance, to reflect the duties of the Permit Assistance Unit within the Governor’s Office of Business and Economic Development (GO-Biz) and the Department of Toxic Substances Control.